Home » Our Staff » Patti S.
The insurance world has also changed dramatically and filing and verifying your coverage is another of my responsibilities. I will do my best to help you with your insurance questions and make it as easy as possible to utilize your insurance. 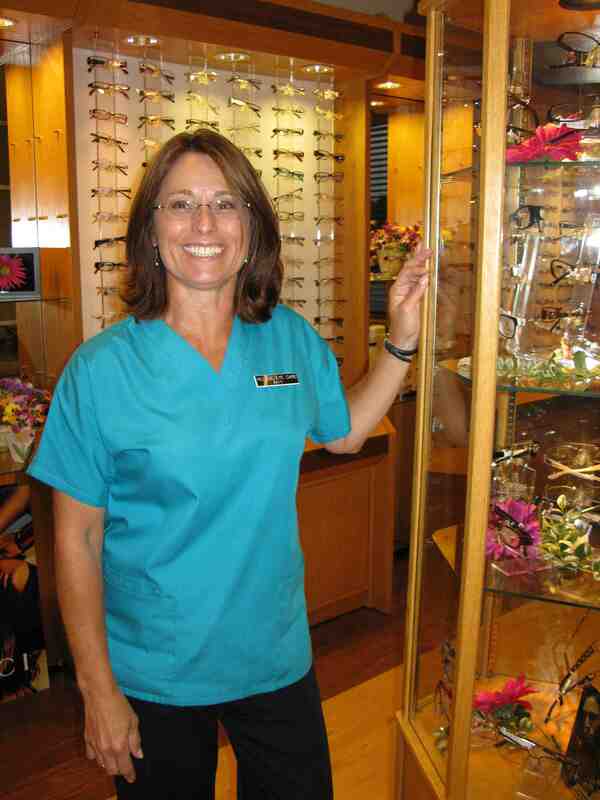 At Villiage Eye Care, we believe in giving back to our community. Check out our community outreach programs!